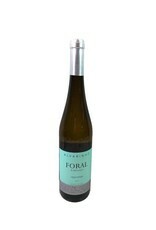 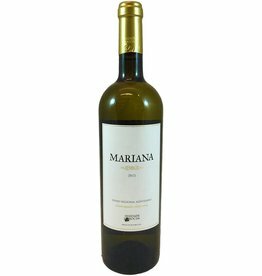 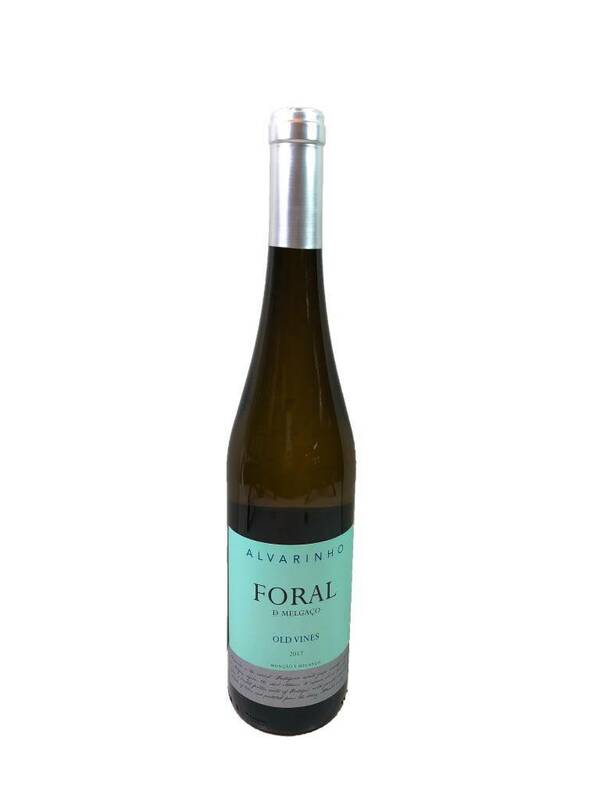 The organic Alvarinho grapes for this Vinho Verde come from 35-50 year old vines just inside the northern border of Portugal. 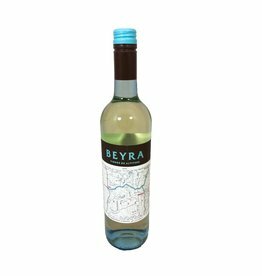 It's very crisp and slightly tropical with flavors of green apple, white peach, pineapple, and a light perfume of flowers. 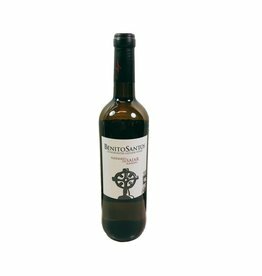 Enjoy with any seafood or a meat and cheese spread.